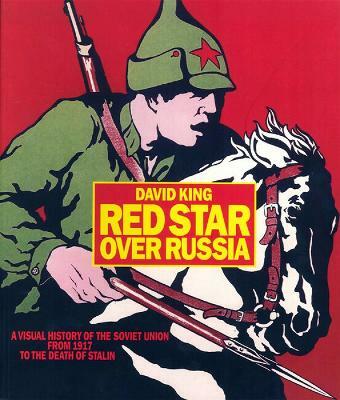 This large-format overview of the work of John Heartfield draws on the superlative collections of the Academie der Kunst, Berlin, and the David King collection at Tate Modern. Born in Berlin in 1891, Heartfield, along with George Grosz, is widely considered to have invented photomontage, a technique of cutting up and manipulating photographs. During the 1930s Heartfield's engagement with this medium produced some of the most visually arresting and politically hard-hitting artwork of the twentieth century, appropriating the widely-circulated propaganda of the time to create its total antithesis. John Heartfield began his career as a graphic designer for his brother's legendary publishing house Malik Verlag, at which time he also joined the German Communist Party for whom he created many satirical posters. However, his pre-eminence in photomontage was confirmed by the work he produced for the Communist weekly AIZ and Volks Illustrierte, creating 237 photomontages between 1930 and 1937. In his own words, he used 'laughter as a devastating weapon' to target the Nazi regime of violence and demagogy, but this in turn made he himself a target for Nazi scorn and censorship. In 1933 much of his work was destroyed when the Gestapo ransacked his studio, and the ensuing years saw him flee in exile around Europe where he continued to produce his brilliantly terrifying images. 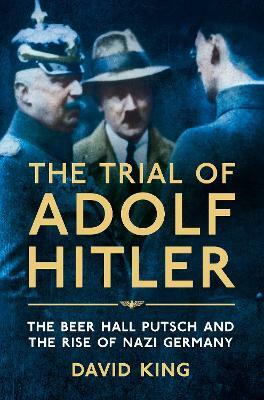 With an essay written by the author in his own inimitable style, the book includes over 150 full-colour reproductions of Heartfield's beautiful and powerful work, both in its original and printed forms, as well as documentary photographs and recollections from Heartfield's surviving family members. Buy John Heartfield: Laughter is a Devasting Weapon by David King from Australia's Online Independent Bookstore, Boomerang Books. 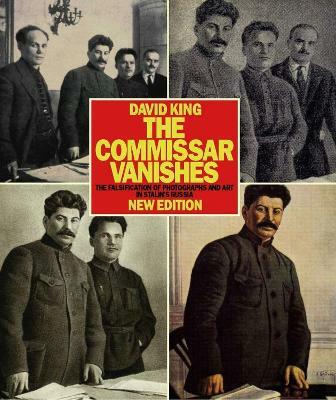 Ernst Volland is an artist and a photography collector David King is the author of The Commissar Vanishes, Red Star Over Russia, and Russian Revolutionary Posters. He was art editor of The Sunday Times between 1965 and 1975 and is the owner of one of the world's pre-eminent collection of Russian artefacts.